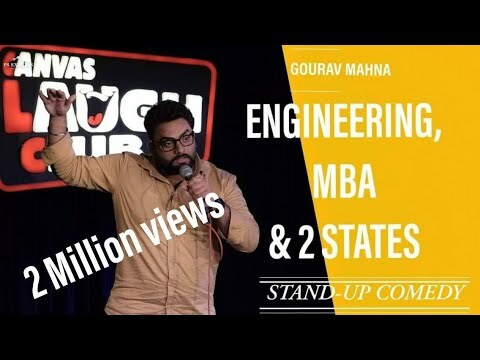 Not a very smart looking guy to be honest Gourav Mahna end up choosing comedy as his profession in the quest for getting some decent good images of him. We have heard a lot about candid photos but his obsession for getting his good pictures ended him up in coining a new word – candid selfie. His jokes and punchlines are so impromptu and observational that you will end up hurting your jaws and stomach due to continuous dose of laughter.